Although it doesn’t have the catchy tagline “Freaky Fast” like its competitor for Best Delivery, Jimmy John’s, long-time Evanston restaurant Joy Yee’s Noodle Kitchen offers Northwestern students and Evanston residents speedy delivery with a huge assortment of choices of its pan-Asian cuisine. 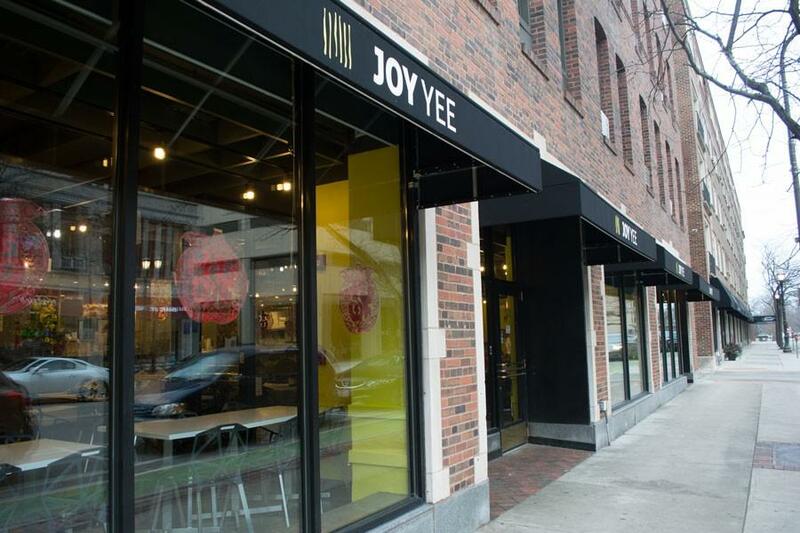 Joy Yee’s, 521 Davis St., has introduced residents to classics such as Taiwanese-style bubble teas — the chain prides itself on being the bubble tea pioneer of the Midwest — and South Asian freezes with tapioca balls. The sheer size of the menu can be overwhelming, especially when colorful photos make up the menu that often make you hungrier as you flip through dishes including beef, pork, chicken or seafood, with multiple tofu dishes for vegans or vegetarians. Try the spicy basil chicken with a fried egg, the hot and sour soup, Japanese beef dumplings or the lemongrass chicken wings. If you’re a noodle fan, some students enjoy the thai curry rice noodle or the pad thai. And while customers are of course free to pick whatever they choose, it would surely be a waste of a visit if you did not choose some sort of milk tea for your beverage. When eating Joy Yee’s, you can expect endless variety and huge portions of food for a low price. There’s no sense in being the unadventurous, picky eater at Joy Yee’s — no matter what your tastes, the extensive array of choices and possibilities for customization will ensure that you walk away with a full stomach.